Tucked away amidst the flowering rural lanes of Paget and set amidst a bountiful garden, Dawkins Manor offers visitors a "home away from home". Just minutes away from South Shore beaches with restaurants, shops, cycle liveries and bus stops all within a three minute radius; and the City of Hamilton with its shopping, restaurants and entertainment is just a ten minute ride. Your vacation is enhanced by the warm, friendly, informal atmosphere of this piece of "real" Bermuda. 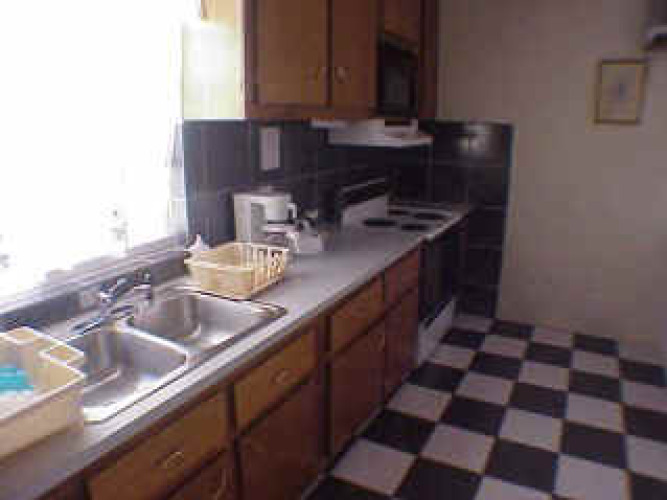 Our Property There are eight suites, seven with full kitchen and one with microwave oven, coffeemaker and refrigerator. 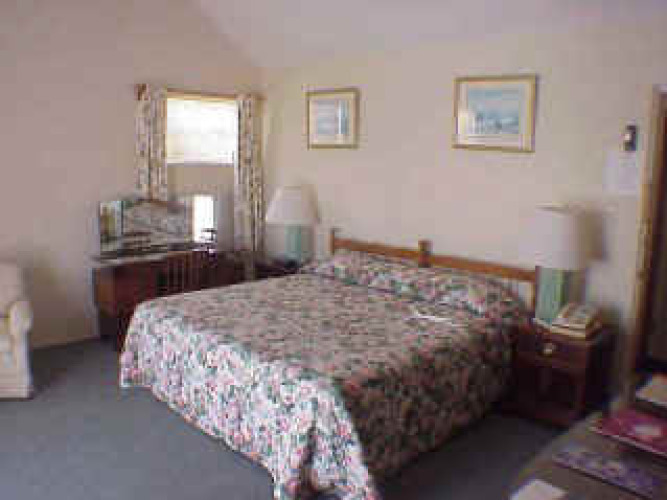 Each suite features telephone, reverse cycle air-conditioning, full private bath, clock radio, hair dryer and clothes iron. Some suites feature private patios and private entrances.